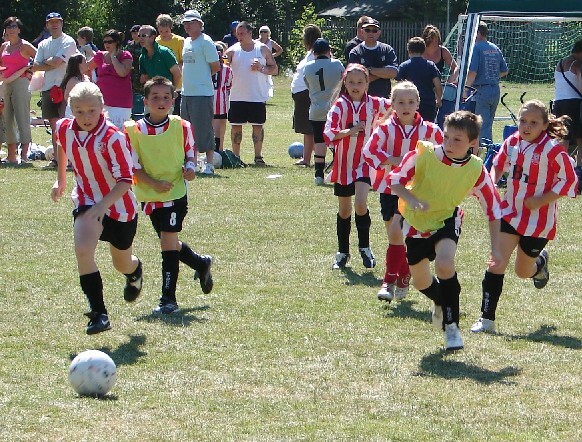 Is your troop the next Manchester United, Chelsea or Sunderland/Newcastle? on Saturday 26th March 2011. You can enter as many teams as you like, in this friendly atmosphere, but competitive event. Entry forms and rules of the competition are available to download here.